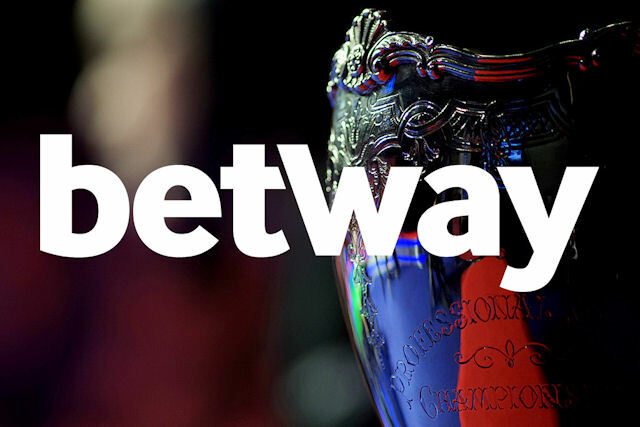 World Snooker is delighted to announce Betway as the new title sponsor of the UK Championship. The 2015 Betway UK Championship will run from November 24 to December 6 at the York Barbican. The tournament is one of snooker’s Triple Crown events and has a history stretching back to 1977, with so many of the sport’s great names engraved on the coveted trophy. Last year, Ronnie O’Sullivan won the title for the fifth time, beating Judd Trump 10-9 in an epic final. “The Betway UK Championship will be watched by many millions of people across the planet as the very best players compete for one of the most prestigious titles. The final between O’Sullivan and Trump was an all-time classic. Tickets for the 2015 tournament will go on sale soon – keep an eye on www.worldsnooker.com for details.